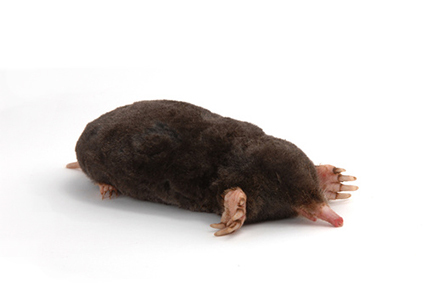 Moles cause havoc with their burrowing you’ll notice damage to lawns and gardens. They can be found all year round and create elaborate underground tunnels called runways. Moles may be more prevalent if the property is adjacent to fields of forest land.